This is a big week for big shows. Saturday Taylor Swift comes to the Dome with Charli XCX. This is Swift’s massive Reputation tour has been hailed by critics as her finest yet. The show features a healthy measure of her new material as well as fan favorites. With the outstanding Charli XCX as an opener this will be a can’t miss show. Check out the video for “Delicate” below. If you still have any energy left on Monday evening, roll over to the Arena for Drake and Migos. Drake is touring behind his 2018 release Scorpion—which is a pretty balanced blend of hip-hop and R&B. The video for single “God’s Plan” is below. If you are looking for something a bit more laid back, on Wednesday The Decemberists will be stopping in at The Civic. Colin Meloy, Chris Funk and company have consistently made some of the most exquisitely crafted music of the past couple of decades. Their songs are true stories that immediately transport the listener into the internal logic of the spaces they create. Despite their continual drive to innovate, the band never strays far from this internal core of presenting the listener with a realized world to explore. Below you can see Colin performing “June Hymn” on KEXP. I consider this to be one of the finest songs ever written. Tonight you can check out local phenomenon $uicideboy$ at the Joy Theater. Their latest record I Want to Die in New Orleans is fantastic. Friday you can catch Chromeo at the Joy or Nick Cannon at the Smoothie King Center. Saturday Taylor Swift rolls into the Dome with Charli XCX also Cha Wa plays NOLA on Tap at City Park. Sunday FIDLAR are at Tips and the Future Islands are at the Joy. 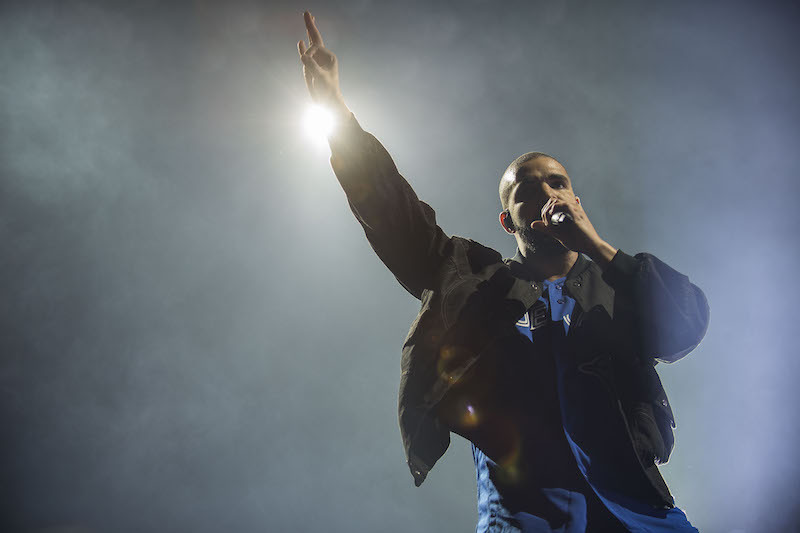 Monday Drake is at the Smoothie King Center. Tuesday Lord Huron drops in at the Civic. Wednesday the incomparable Decemberists are at The Civic.